It might be time for us to say goodbye to Google Inbox, but that doesn’t mean we need to say goodbye to its features. To say that Google succeeded in reinventing the way we looked at email would be an understatement. In 2004, the company gave us Gmail; an email service that was different from anything else at the time. By 2014, however, email had outgrown Gmail. This inspired Google to go about implementing its biggest change since going flat: Google Inbox. Inbox was a gamble that, for a while, paid off. No big changes in the world have ever happened without trial and error, after all. 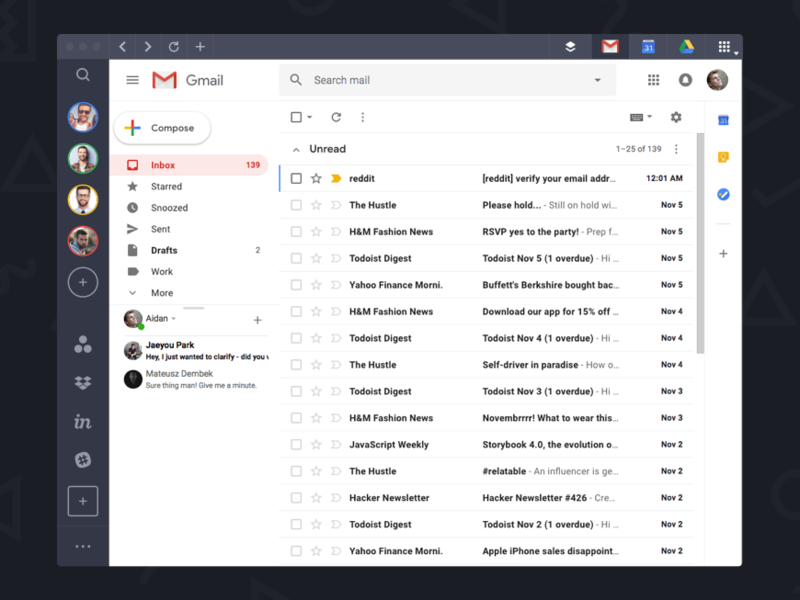 What Google wanted to do with Inbox was to strip email down to its very basics. It was going to reinvent email on such a level that it would be going against everything everyone knew about email. From the get-go, Google’s Inbox had its devotees; a devoted userbase that saw the service’s intuitive genius. That said, there simply weren’t enough of them for Google to consider its continued investment. Technology is, after all, reliant on numbers. 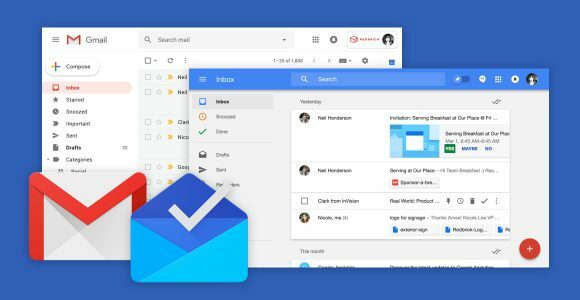 Although Google is beginning to implement some of the best Inbox features into Gmail, many have yet to make their way over. Despite claims that some of the most popular, such as bundles and reminders are on their way, they aren’t here yet. And Gmail is still going to be Gmail, not Inbox. Redesign or not. 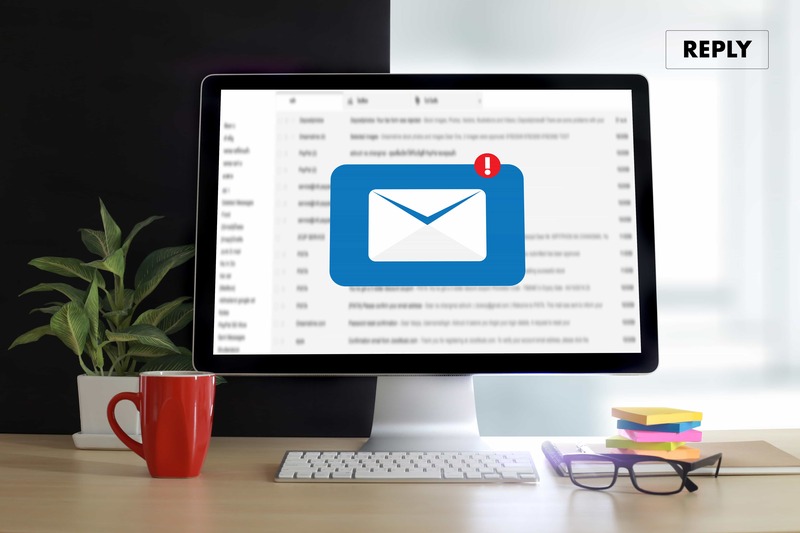 Until the time comes wherein Google will implement more of its Inbox features into Gmail, the best that we Inbox lovers can do is search for workarounds. As fiddly as they might be, they are possible. Furthermore, the difficulty only goes to show just how innovative Inbox was. Although the idea of needing a workaround to use features you’ve been using for four years sounds tiresome, it’s also a way to make the best out of the situation. Furthermore, once you have it all configured, you’ll be in control of your email once again. Arguably one of Inbox’s best features was allowing the ability to keep all of your reminders in one place. It seems counterintuitive to have different reminders on different services. Inbox, therefore, paved the way in offering a simplistic and seamless way to do this. The Gmail workaround is a near-perfect emulation. It requires the use of Google Calendar, set keywords, and IFTTT. Google Tasks simply doesn’t reach the mark. It’s more standalone, whereas Inbox gave us reminders inside of our actual inbox. That’s what you’ll get with this. You should then see your new label in your Gmail panel. And there you have it. From now on, every time you create a new calendar event that begins with “remember,” you’ll be alerted in your inbox. With Inbox, being able to save articles on the web to read later was incredible. You rarely missed a word. Each link you saved would be its own entity within your inbox that you could snooze it for later. This was also exceptionally handy for commutes. While there are standalone apps that can replicate this, it was having the articles within our inbox that were the best thing. The easiest way to replicate this is by using a Gmail add-on. Note: You can also set up a Gmail label for all of your saved articles. This will separate them from your other emails for easier reading. Inbox had intuitive shortcuts that made getting around the interface easy. Although there’s no way to replicate that in Gmail, you can save time by implementing some of these handy Gmail keyboard shortcuts. Google’s Inbox app allowed you to snooze a message on your phone just by swiping it. Gmail actually also allows you to do the same thing. That is, unless you’re on iOS. 6) Never have to do more than swipe again! Despite the lack of a workaround for bundles, Google’s promise to implement this into Gmail soon is promising. Until then, we’re going to have to sit tight and wait. Thankfully, we can do this without missing out on some of the features we love.